NEWLY REMODELED Large and spacious 4 bedroom / 2 bathrooms. Home offers a great modern layout ,completely upgraded with state of the art appliances, lighting, flooring, kitchen, and bathrooms. Freshly painted, new water heater, new range, new refrigerator, new microhood, new doors, and a large fenced backyard. This gorgeous home is located in a great location with the best schools in the county. Priced to sell! Won't last! Take the FL-436 exit, EXIT 92, toward Apopka/Altamonte Spgs. Turn left onto E Altamonte Dr/FL-436. Continue to follow FL-436. Turn right onto N State Road 434/FL-434. Turn right onto Little Wekiwa Dr.
SchoolsClick map icons below to view information for schools near 810 Little Wekiwa Drive Altamonte Springs, FL 32714. MFRMLS data last updated at April 19, 2019 11:14:19 AM PST. Home for sale at 810 Little Wekiwa Drive Altamonte Springs, FL 32714. 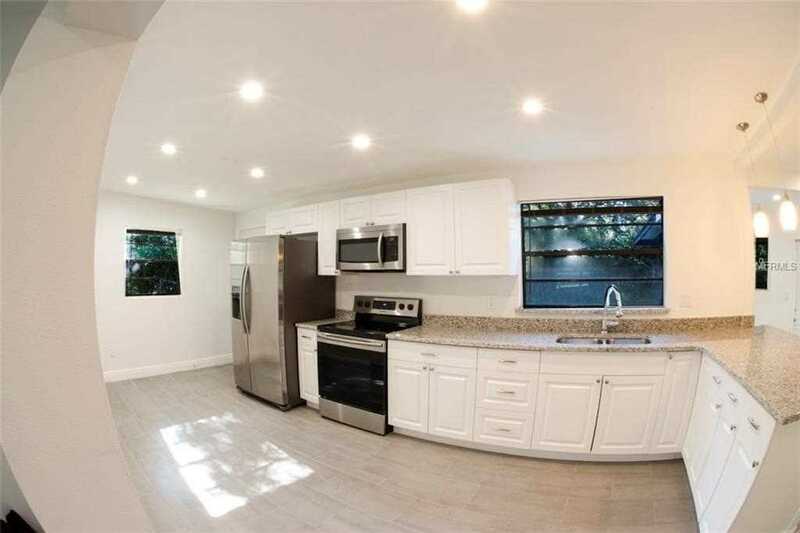 Description: The home at 810 Little Wekiwa Drive Altamonte Springs, FL 32714 with the MLS Number O5732403 is currently listed at $250,000 and has been on the Altamonte Springs market for 224 days. You are viewing the MLS property details of the home for sale at 810 Little Wekiwa Drive Altamonte Springs, FL 32714, which is located in the Little Wekiwa Estates 1 subdivision, includes 4 bedrooms and 2 bathrooms, and has approximately 1789 sq.ft. of living area.